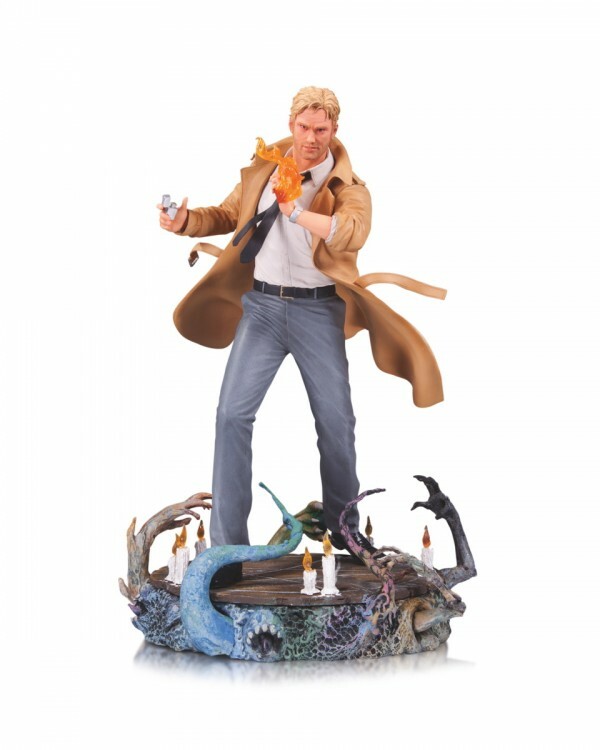 The dabbler in dark magicks — John Constantine — inspires this statue based on the New 52 incarnation of the famous character. This piece is sculpted by Jack Mathews and measures approximately 11" Tall. It is a limited edition of 5,200.